The stock rallied 9 per cent to Rs 348 on the BSE in early morning trade as the offer for sale of the company saw subscription of 3.9 times. 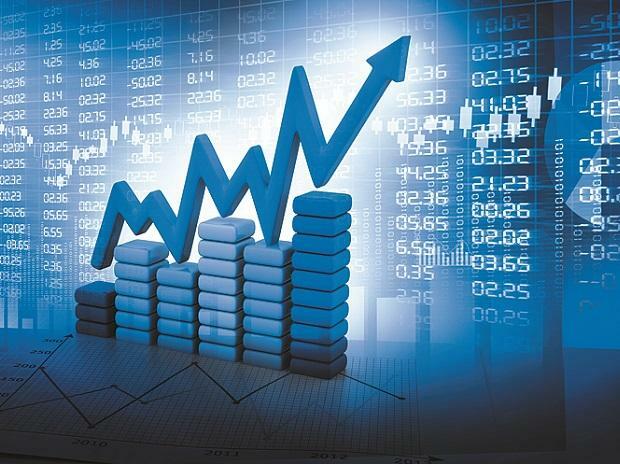 Shares of ICICI Prudential Life Insurance Company rallied 9 per cent to Rs 348 on the BSE in early morning trade as the promoter’s share sale programme received good response from non-retail investors. The 53.2 million share sale will fetch Prudential around Rs 1,598 crore. The floor price for the sale has been fixed at Rs 300, a discount of 7 per cent to Monday’s closing price of Rs 322.35. Promoters of ICICI Prudential Life need to reduce 3.69 per cent stake to comply with Sebi’s minimum public holding norms. Currently, ICICI Bank and Prudential Corporation together own 78.69 per cent stake in the company. Prudential Corporation’s shareholding in ICICI Prudential will come down to 22.11 per cent after the OFS. At present, Prudential Corp holds 25.82 per cent stake in the company while ICICI Bank owns 52.87 per cent.